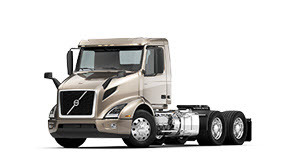 Find the used Volvo truck that meets your business needs. 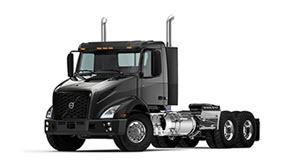 View inventory from our dealers across US and Canada. 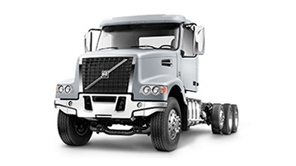 We have the right Full Service Leasing and Rental solutions for your Volvo Truck. 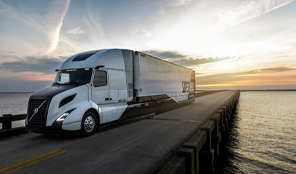 Finance solutions to get your business moving fast. 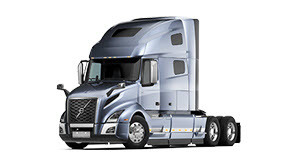 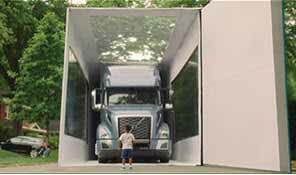 Volvo Financial Services will help you with a customized solution. 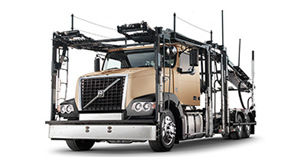 We provide the tools your business needs, whether you're looking to buy new or used, lease, or rent. 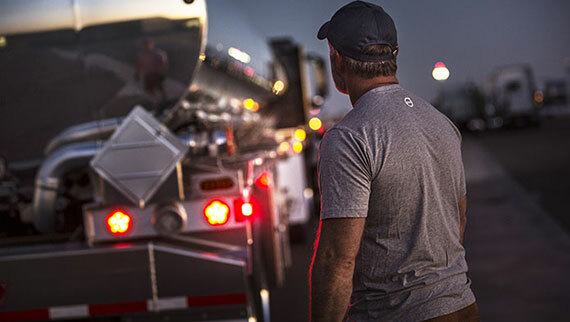 Our financing options and support services help you build your business and keep it operating smoothly.